With the annual Mr. Gay World fast approaching, both Mr. Gay New Zealand and Mr. Gay Pride Australia have found themselves in pole position for the public vote category so far. As it currently stands, only a few percent separate the top three finalists, with Australia’s Jordan Bruno, currently leading Kiwi, Ricky Devine-White who sits just behind Mexico in 3rd place. 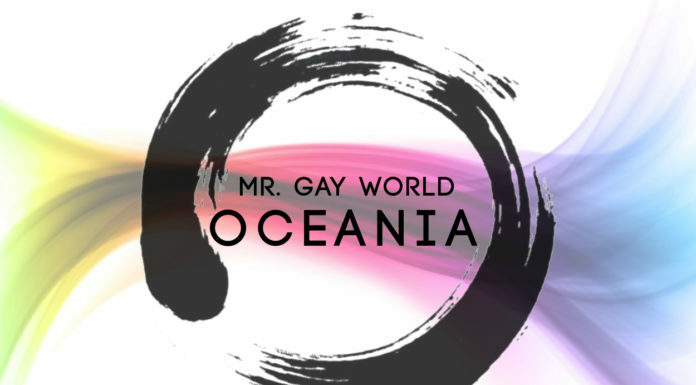 As a part of the Oceania region, both New Zealand and Australia have developed a unique national competition, in selecting their Mr. Gay World representatives. Unlike other national competitions, Mr. Gay New Zealand and Mr. Gay Pride Australia have no looks based categories or voting criteria. Instead, candidates who apply from all over both countries, are judged on their relate-ability, engagement, public speaking, ambition, and their general persona. 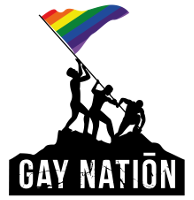 The competitions also work with StartOut, an Australian based mentoring organisation, with aims to help at-risk LGBTI youth. Both New Zealand’s Ricky and Australia’s Jordan encourage as many people as possible to get involved and back their favourite Mr. 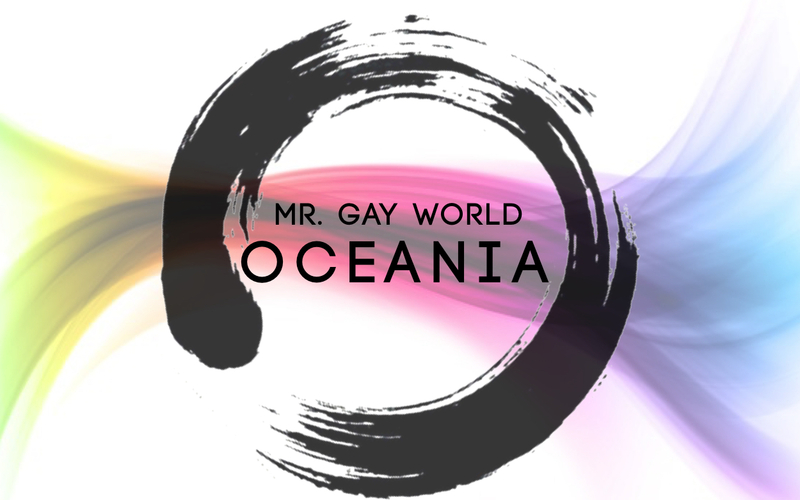 Gay World finalist. “Many people have asked me how it has been so far, my reply is; amazing, enlightening and very rewarding,” said Ricky via his Instagram. “There have been many opportunities in my life that have led me to this point (some calculated/some random) and throughout that journey, I have been privileged to have the support of friends, family, clients, media. Australia’s Jordan was similarly thankful on his Instagram. “I have so many fears, doubts and insecurities heading into this competition,” said Jordan. “I’m doubting whether I have done enough to deserve my spot and if I will be able to represent Australia well enough, but I promise I will only strive to do good things regardless of the result.